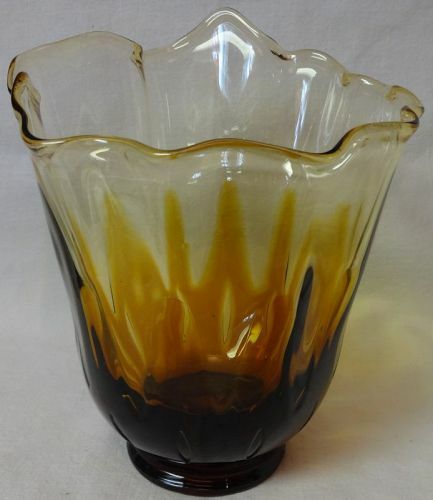 Fostoria Glass Company made Hawaiian from 1961-63. There are no chips or cracks in the glass. Thanks for looking.